Thanks for voting Silver in the City Best Local Gift Shop! Indy, we strive to be our best for you and all our visitors everyday. 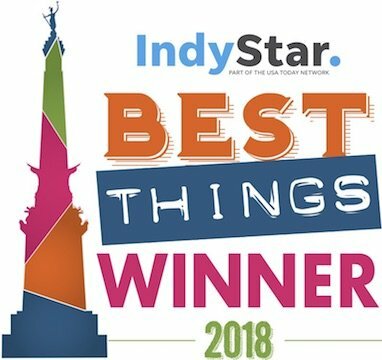 Thank you for voting us Best Local Gift Shop in the Indy Star's Best Things poll. As our thanks to you, please use promo code BESTTHINGS to receive 15% OFF our online store. Don't delay - this deal ends September 30!